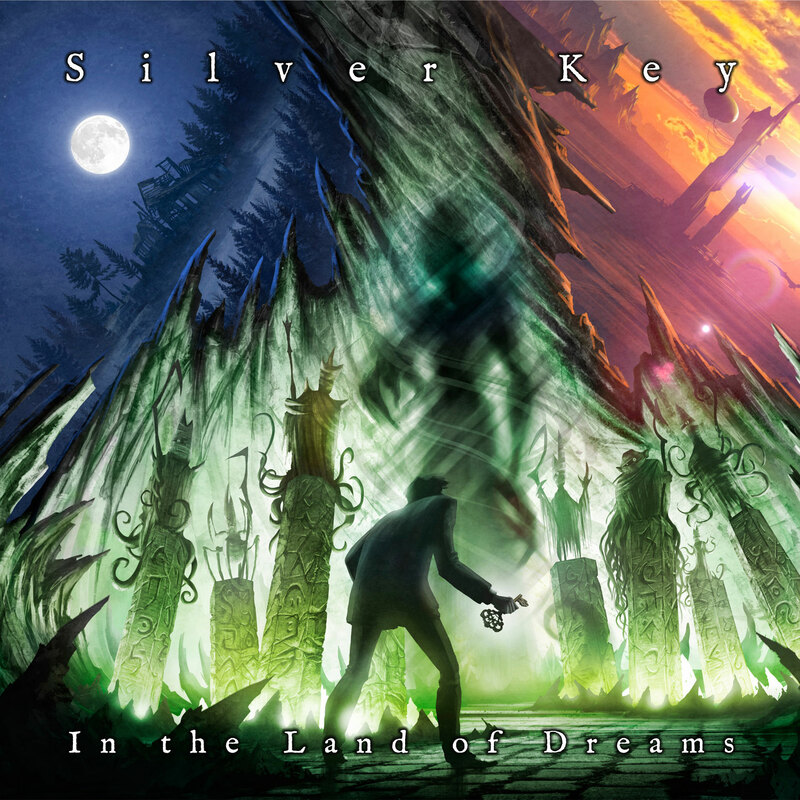 Silver Key is a band born in 1992, which started as an official cover band of Marillion & Fish. Now after many years of live performance they publish their first album. The name "Silver Key" comes from a tale by the American writer Howard Phillips Lovecraft, famous for his fantasy stories focused on the so-called "Cthulhu Myths." According to Lovecraft, the Key Silver is the magical object that provides access to the Kingdom of Dreams, the Dreamlands where everything is possible. On this basis the band have created a small masterpiece of music inspired by the musical references of the early Marillion, ranging more modern and contemporary musical ideas, innovative but always well anchored to classic Prog. Silver Key offer us a display of songs with fascinating melodies drawn from the sweet guitar of Carlo Monti, and the amazing keyboards by Davide Manara. The first four songs are an epic introduction to the suite of over 30 minutes, which alone would be worth buying the album. A group that wants to impose themselves in the young Italian prog scene, an album that is an absolutely must-have. Beautiful art work on digipack CD, created by Claudio Bergamin (author of the covers of Ayreon, Lucassen, Flower Kings, etc..).